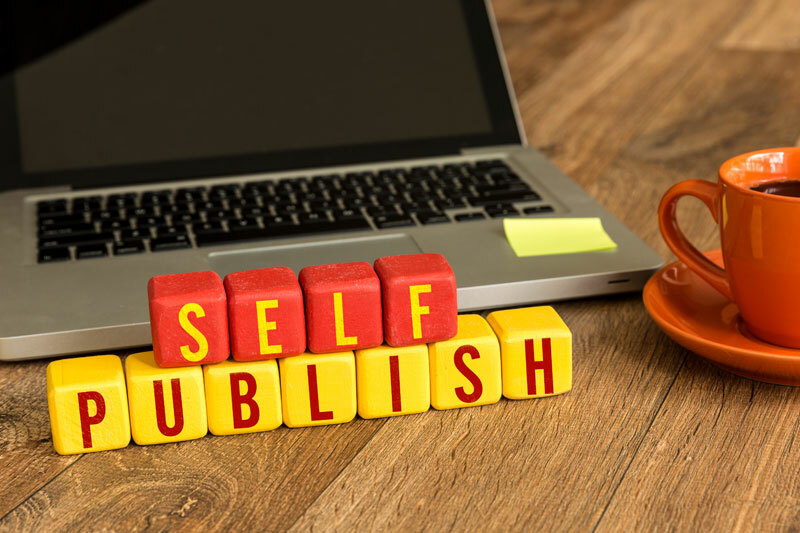 If you're an amateur writer, it is now possible to get your book into the market through self-publishing. Aspiring writers no longer need to get connected to traditional publishers and wait to publish their book. Self-publishing enables new writers to kick start their book publishing in just a matter of weeks. With full-service publishing in Boston, MA, authors can get all the help and essentials they need in publishing their book. Get assistance with short run book printing for book promotions without spending to much while testing the market. Full-service self publishing will also print creative and interesting book covers to help entice people to read your work. Other publishing requirements can be accomplished with this publishing service as well. Country Press Printing offers full-service publishing solutions to authors who want to skip the dreary traditional publishing methods. With this service, many amateur writers can try their luck in the book industry. Contact Country Press Printing to learn more about this great publishing service. Are you running late for your book deadline? Need your book printed without delay? If you are looking for digital printing that offers maximum speed and superb quality at the same time, look no further than the Kodak EX150 digital printer. 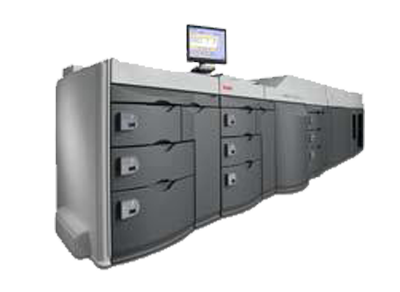 Kodak EX150 digital production system offers a broad array of printing applications with a wide range of finishing options. These digital printers can process a high volume of printed copies and deliver them with quick turnaround. Designed to handle printing of up to 5 million pages per month, Kodak EX150 digital printers can manage most printing demands with speed, quality, and reliability. Plus, this digital printer is equipped with advanced media support so it can undertake even complex printing jobs with intricate finishing specifications. Country Press, Inc., offers this digital printing production system that better caters to publishers and authors who are in need of speedier printing. Now, publishers and self-publishers can have their manuscripts printed instantly. Contact Country Press, Inc. for your printing needs.